REDEL® is a LEMO brand that offers plastic circular connectors. They are essentially used for medical devices or for test and measurement equipment. 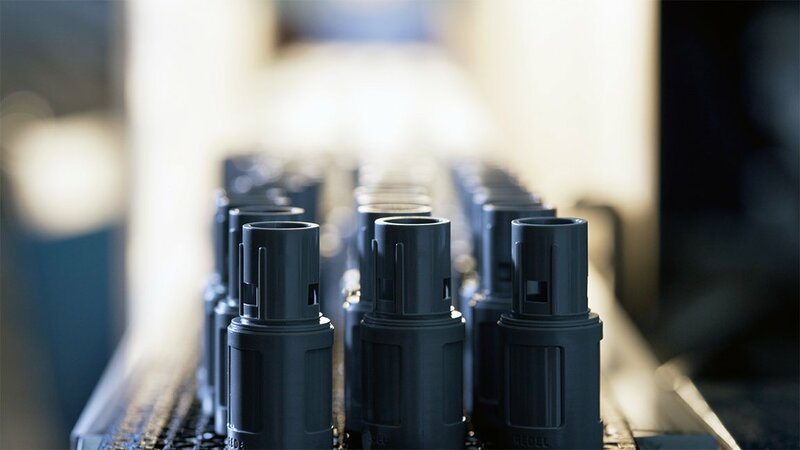 REDEL® connectors are manufactured in Sainte-Croix (Switzerland) in the Jura mountain range since 1986. The REDEL® connectors ensure high quality and reliable connection by using a push-pull latching system. Once the connector is latched, the connection cannot be broken by pulling on the cable or any other component part other than the outer release sleeve. No twisting or turning is necessary to disengage the connection. By simply pulling on the outer release sleeve, the connection can be disengaged. 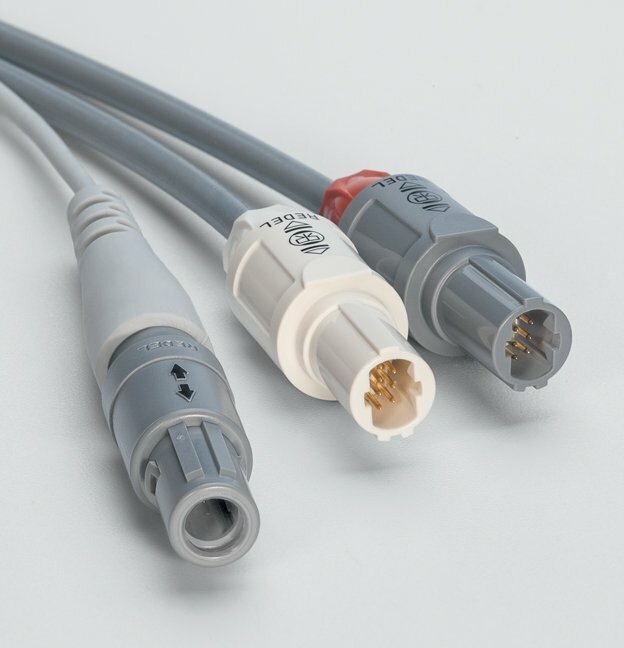 The REDEL® P connector range is lightweight, can withstand steam or ETO sterilisation and has a large choice of contact configurations. A colour coding gives an instant visual identification as to whether the connectors are compatible or not.